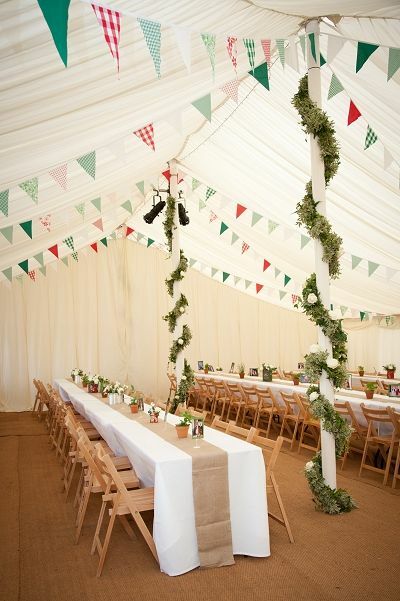 Marquees and canopies continue to soar in global popularity. From large to small units, these canvases are perfect for outdoor weddings, receptions, family reunions, and all social gatherings and events. Not only are marquees easy to install and dismantle after events, they are also mobile and can literally be placed anywhere you desire. From team-building events to outdoor concerts and fireworks celebrations, portable marquees truly add comfort, convenience and class to any event or lawn party. All it takes is one simple phone call to RP Woodworks for professional and affordable marquee hire services. With New Year’s Eve right around the corner, now is the perfect time to get the right marquee for your outdoor celebrations. These units are not only sturdy and durable but also designed to withstand the weather elements. For daytime parties, they easily deflect sunlight and keep all your patrons and guests cool and comfortable. 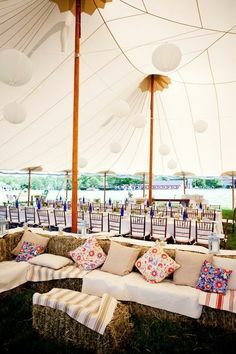 Similarly, outdoor events in cold weather can utilize marquees for keeping loved ones and friends warm and toasty. In fact, many families secure marquees for outdoor barbecues, buffets, and any all parties for ringing in the New Year. Best of all, portable marquees are easy to install or temporarily dismantle and reinstall anywhere in your yard. They are also designed to blend in with your existing décor and truly add a touch of class to your exterior designs. 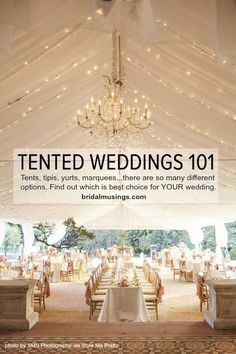 Marquees are truly the cost-effective way to host all outdoor events and galas. In fact, they offer the same protection and shelter as permanent tents, gazebos, and other coverings. These canopies and canvases also come in a full range of sizes, shapes, and designs. It is simply up to the customer to decide which marquees work best and meet all their needs across the board. As an industry leader in marquee and even hire services – RP Woodworks is proud to offer a full range of marquees for domestic and international events. Simply visit our website and explore out outdoor marquee gallery for the latest units and products. You can also place customized marquee and service requests, as well as expedited orders for events that are pressed for time. For more information, visit our website and get the professional marquees and services you deserve today. Also, check out our Facebook page and blog for informative articles on event hire, marquee hire, and anything and everything you need to make your party the hit of the year! What Marquees are the Best for Outdoor Events? Marquee hire is available for all lawn parties and outdoor events. This includes weddings, along with receptions, tea parties, and corporate gatherings. These sturdy canvases and canopies are designed to withstand wind and all the weather elements. They are also easy to assemble and put away when not in use. 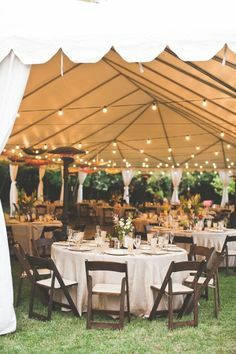 Whether for small or large crowds, marquees are the perfect way to shed your guests from harsh sunlight. They are also lightweight in design, which makes them incredibly mobile and easy to manage. From outdoor birthday parties and barbecues to elegant and lavish tea parties, marquees truly add a touch of class to any event or social gathering. Catering hire services are designed to enhance any outdoor party or gathering. With years of extensive industry experience, local chefs can prepare a choice selection of appetizers and entrees for your party. This includes vegetarian dishes if desired, along with full buffets for guests and attendees. No matter the décor or theme of the event, professional catering services will truly meet your needs within time and budget. Since event hire agencies offer a full range of services, catering can easily correlate with any function or party. For example: outdoor birthday parties can include scrumptious snacks and delicious cakes, along with barbecue, cheeseburgers, and anything your heart desires. Similarly, corporate gatherings can include caviar, champagne, and other delicacies for more upscale guests and clients. 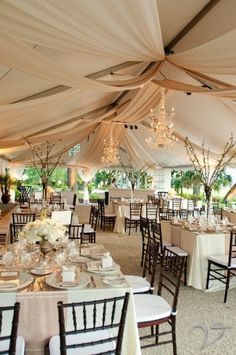 Outdoor marquees do not have to be an expensive investment. In fact, you can find cheap marquees with a little legwork and research. This includes checking the Internet for event hire services, along with local trade publications. With years of experience, our event hire team has facilitated the needs of countless clients and customers. From weddings and receptions to Bar Mitzvahs and corporate team-building events, we have enhanced numerous outdoor parties with sturdy and durable marquees. We also offer customized catering services, along with patio, table, and chair rentals. For more information, simply contact us today and experience the difference! Love the lights....a great idea for an outdoor evening party!